There is just something about lip tints isn't it? 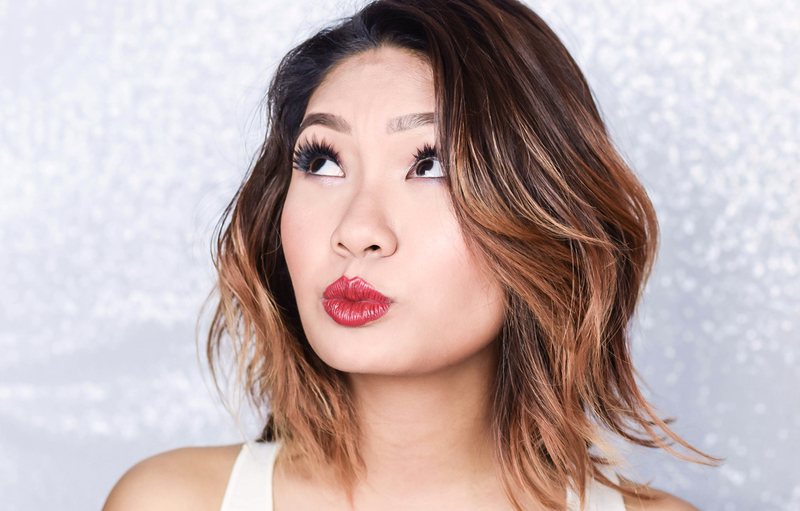 First we see it as a Korean makeup trend and now making its way into Malaysia, it seems to be quite a hyped up aspect in the beauty industry. However I can understand the appeal of it- it doesn't dry the lips as much as a liquid lip or a matte lipstick would do, there is always some left over color that would stain the lips after a day's wear and if brands get the formulation right, it would keep your lips well hydrated and create a luscious color that would look extremely natural for wear as well. So now let's take a look at Maybelline's latest release which is the Color Sensational Lip Tint. This launched together with the brand's Falsies Push Up Drama Waterproof Mascara and has a water lock proof formula that contains 30% of water to provide a moist feel for the lips that can last throughout the day. The color payoff is said to be high, and this is true to most of the shades but I found that certain tones like shade 08 left much to be desired, as patches did form after application if the color is not spread evenly around the lips. As for its veil creator applicator, I absolutely loved it. Unlike most lip tints, where you would often have to work it with a bendable yet stiff applicator, this one had a short handle which was easy to work with, plus a super soft tip where it could evenly coat the lips with the formulation. 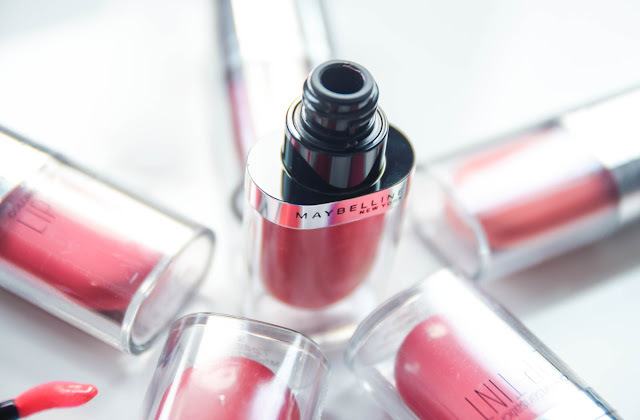 In addition to that, the product is quite small (4.5ml) and is easy to carry around, and while I did thoroughly enjoy using all 6 shades, I would say that this product is more for day use instead of night. 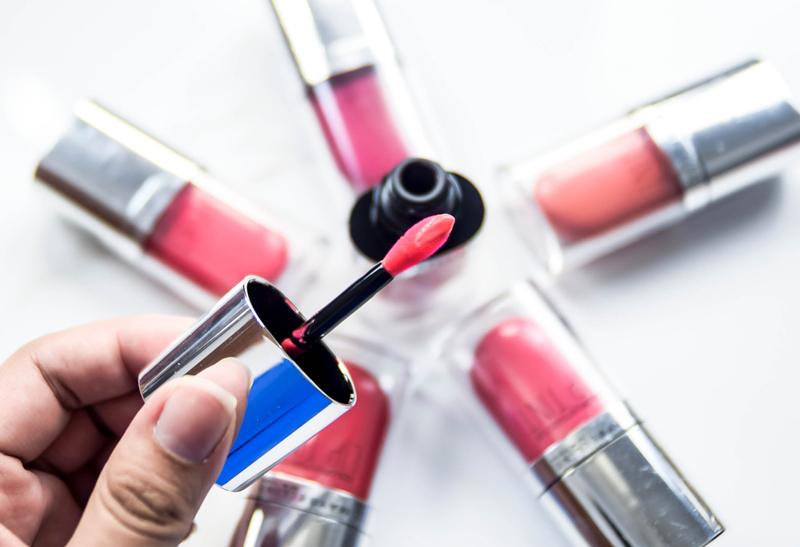 Overall, the Maybelline Color Sensational Lip Tint is a decent product and seeing that it retails at RM34.90 each, it does not really take a deep dip into one's pocket. The formulation could be a little bit more constant throughout the line though, but besides that, I do not have much complaints about it. It gives a watery glossy finish as can be seen in the picture above, plus the moisturizing capabilities of it is a big plus for me as well. In the meantime, if you would like to know more about the range and more, you can always head over to Maybelline's Official Facebook Page for further information. As for locating it, you can also find it at all Watsons stores nationwide as well. All the shades are so beautiful. I can't tell which I like the most. I'd probably need a few of them! wow ..the shades look so good on you~ its' size best for travel ! 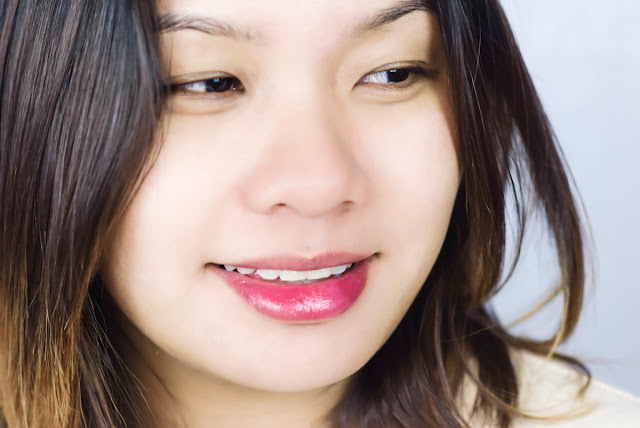 Lip Tint are just so easy to wear, and to get that natural kind of look. I just hope this can be used for cheek also! So pretty! and the price is quite reasonable too! 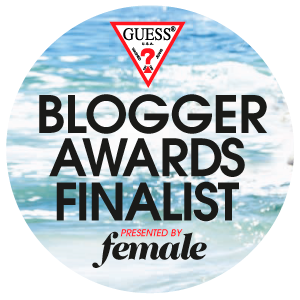 gonna check it out! Gosh those are really pretty shades! Would love to check them out! Woah, I didn't know Maybelline now has lip tint too! Definitely going to check it out at Watsons soon. Hey didn't know maybeline release these cutie lip tint! Must go & try out their colours! Omg so in love. i wish i can have all the shades. I've been a maybelline user since I started wearing makeup. Their lipstick's divine!! 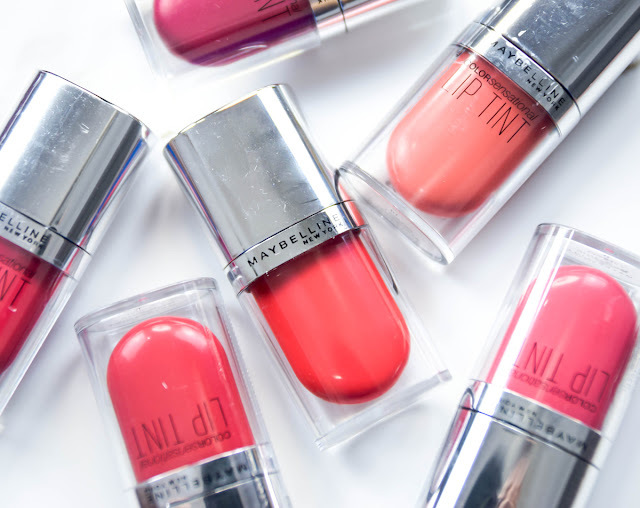 These lip tints are so so cute, love their packaging. Love how natural the shades are, I'll try it out! I own one in shade 03, and love the color. The applicator also makes it so easy to apply. OMG, the lip tint so cute and small. Easy to put into my handbag or event purse. I love all the shades. all shade too pretty! Love the pink shade so much!